A safe place for your kids to learn & play. H.O.T. 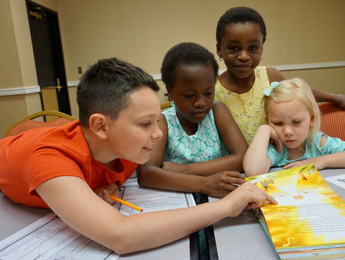 Rock Kids, currently serving Pre-K through 6th grade, meets every Sunday after worship from 11:15(approx) to 12:15. Our H.O.T. 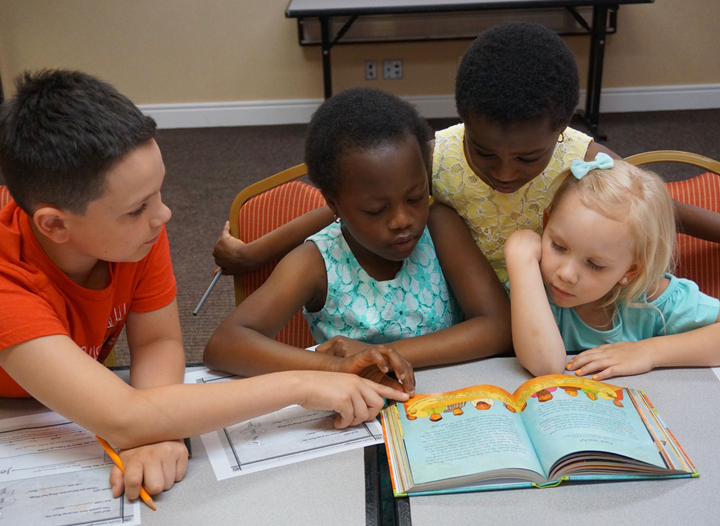 Rock Team provides a safe and caring environment for your children to learn about God’s Love and Grace for them through Bible stories, crafts, games, and song. We believe that every child is a gift from God and that it is through a relationship with God and His Son, Jesus Christ, that they will discover their true purpose and live a victorious life. 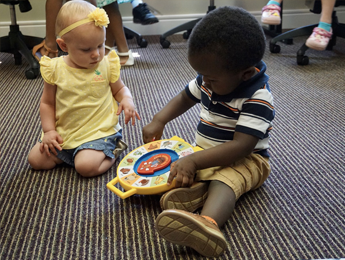 At House on the Rock Nursery, we have loving and trained care providers on our Nursery team ready to teach even the littlest HOT Rock Family about Jesus. We are currently serving ages: Newborn – 3 years. Enjoy a service while our caring volunteers take care of your children. At HotRock Kids we have teachers who care about your child and enjoy teaching them about Jesus and living a Christain life.